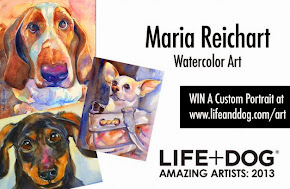 Your animal paintings are fabulous, Maria! That horse looks great, I'm sure the owner will be thrilled! The horse is turning out very nice, and the doggies look adorable! Hello Maria:) I love the sketch already:) It's going to be great. 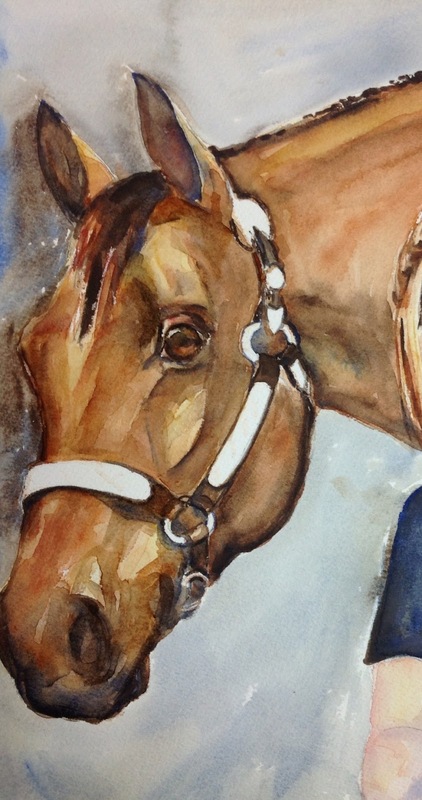 I hope you share the horse painting with us, after given it to the lucky one who gets it.